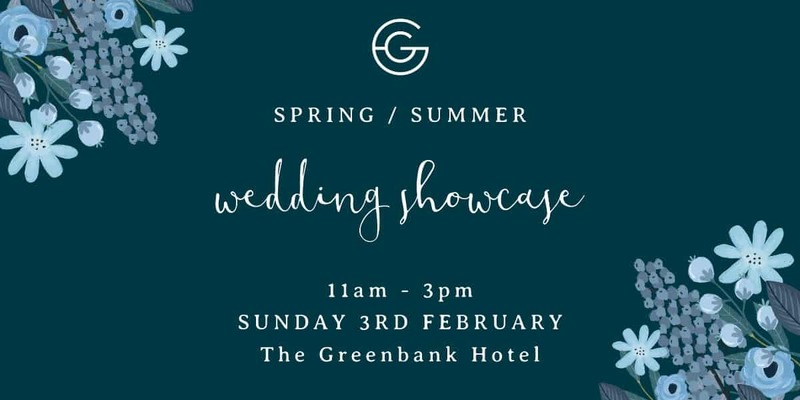 The Greenbank Hotel will be hosting a wedding fair in Falmouth like no other. Our Spring / Summer Wedding Showcase will be held on Sunday 3rd February 2018 from 11am-3pm. Download your free ticket here! This wedding fair will offer brides, grooms and bridal parties the chance to meet exceptional south west wedding suppliers. Our wedding team have handpicked all suppliers. These experts offer excellent quality products and services, to create that unforgettable special day. Expect exquisite accessories from Bows, stunning photography from Nick Bailey and Adam Lang, beautiful dresses from Elaine Rawlings and Brides to Be, the talented hair stylist Zebra Finch, make-up artist Sally Orchard, as well as so much more. Enjoy live music all day. Arrive early to take advantage of our food and drink deals, and relax in the Water’s Edge bar. Then take in the breath-taking view, before heading towards the wedding stalls located throughout the hotel. We would be thrilled to see you at The Greenbank’s bespoke wedding fair. Free tickets are available by clicking here.